The success of any venture is determined by how well the entrepreneur has identified a consumer pain point and worked on creating a solution. During his college days, Abhishek found that though he was at par with his peers when it came to core engineering subjects, he was at the opposite end of the spectrum when it came to English speaking and vocabulary. He knew that a good command over vocabulary and speaking skills in English were needed to succeed in corporate life. At the same time in college, Abhishek was studying about psychology and learnt about the concept of associations. He tried it out and found that by linking old or already existing information to what one was trying to learn, helped improve retention and recall. So he started making notes in a journal for his own use and was able to improve his English language and vocabulary skills. Later on, Abhishek and Nishek decided to publish a book about this so that everybody can get benefitted. 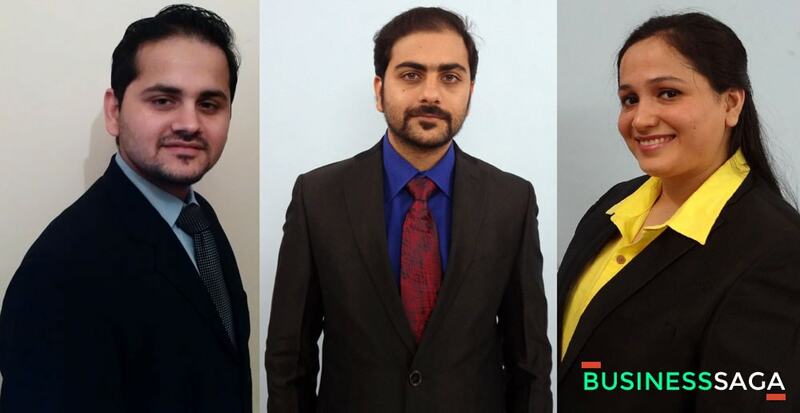 They decided to set up their own publishing house – RR Publications – and after facing multiple challenges, they published the book – “VoLT – Vocabulary Learning Techniques” – in January 2013 and sold over 10,000 copies. It became one of the top 10 vocabulary books on Flipkart and Amazon. While they were very happy and satisfied about the benefits people were getting by reading VoLT book, they started receiving regular requests about publishing more volumes of this book as one book can contain only limited no. of words. Encouraged by this and the popularity of smartphones, they launched the mobile android application “VoLT” in January 2016. With the help of this app they can add as many words as they want (or people demand) and also their work is now available to a much larger population (anyone having an android smartphone) and that too absolutely FREE. English is a global language and the preferred language for official communications in India. A good command over English is required for Indians to express themselves correctly in this non-native language. It is also required for smooth flow of information in almost every job role. These are the reasons that English language proficiency is tested in various competitive exams conducted in India. Being a non-native language, many Indian students face serious difficulties in understanding the finer points of English grammar and Vocabulary. A brother duo who faced the same challenges and overcame it with their passion and dedication have launched an android app VoLT for the benefit of students. 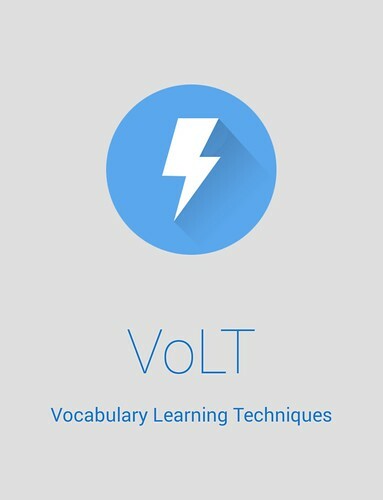 VoLT, an acronym for Vocabulary Learning Techniques, provides users with various techniques to better understand, remember, and recall difficult English words. 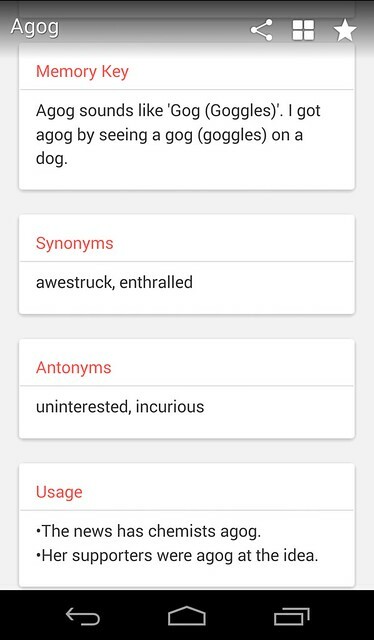 The app contains beautiful pictures connected with all the words, memory keys which include interesting tips and tricks, sentence usages, antonyms, and synonyms. It helps the user to learn and retain the meanings of difficult English words in a very fun and fast way. The goal of the app is to remove the fear of English language from the psyche of Indian masses and to make English Language fun and easy especially for the students preparing for various competitive exams. VoLT is a very simple, well-designed and easy to use mobile app. The opening page has logo and name of the app. The home screen has two options: Users can either learn new words through the “Learn by Memory Key”option or revise the bookmarked words using the “Revise Words” option. 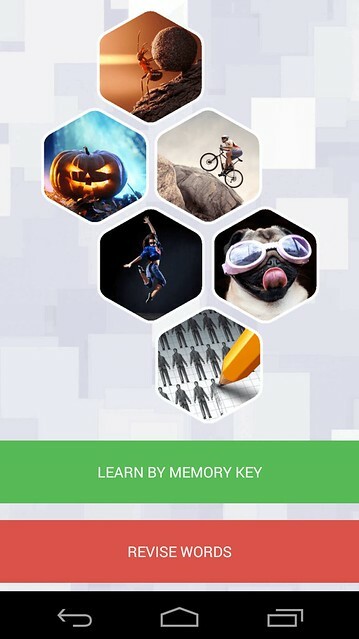 The ‘Memory Key’ includes interesting tips and tricks that simplifies difficult words and makes it easier to memorize and recall them. The images used in the app are relevant and quirky and add value to the existing content. The grid mode gives users an overview of all the existing words. 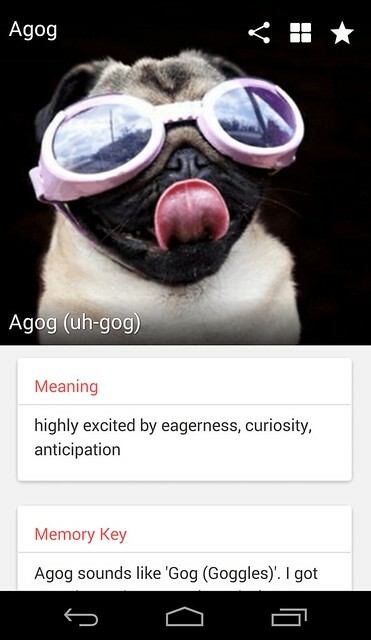 The share feature is a special one which shares the link of the app along with the picture of a word. The bookmark feature puts a word in the revise words list. Word with a related image, meaning of the word, and memory key. VoLT was founded by brother duo Abhishek and Nishek Jain who hail from Sunam, a small town in district Sangrur, Punjab. After completing their schooling in their hometown, Abhishek cleared IIT-JEE in 2005 and joined IIT-BHU. He then went on to work at various institutions like Resonance, Aakash, and Pace. He is currently based in Mumbai. His younger brother Nishek decided to join BITS Pilani in 2007 and worked at a power sector firm in India and Saudi Arabia for three years. He recently cleared the Indian Engineering Services (IES) with an All India rank of 18. Smita Mishra Jain, an MBA in Finance, functions as their CFO and Mahesh Haldar is their lead developer. VoLT app is receiving very good reviews from the users and has been downloaded by more than 20,000 people in just 2 months of its launch. It has an excellent user rating of 4.8 out of 5 on Google Playstore. Next articleEssentials for a successful virtual business!